Successful investments begin with courage and belief that they will provide immense profit and astonishing results. Investment made in landholdings and real estate is not only most sought after but is a future-friendly option as well. It’s often said that the only bad time to buy a property is ‘later.’ Landholdings and ownership not only provide security but also render a feeling of independence and reliability. But, property owners must fulfill all the legal aspects related to the ownership. Tax payments, legal disputes as well as Real estate guidelines need to be followed for better ownership. 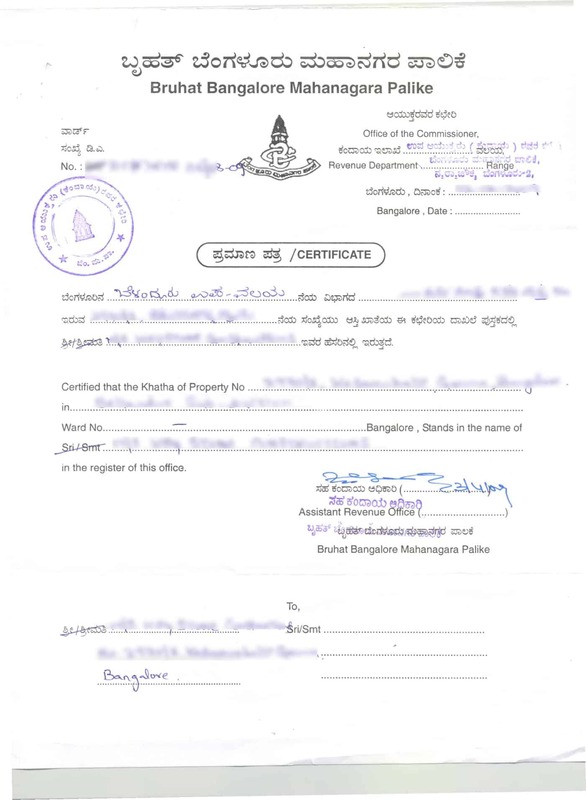 One such legal documentation and regime is the concept of Khatas prevalent in the Real estate sector of Bangalore. Real estate industry has its own legal documents and rules that the potential owners must abide by. Khata is primarily a revenue document which denotes that the property owner(s) possesses a legal account inherently to keep a check on the tax payments. It also serves as the mode of identification for the property owner liable to pay taxes. Through the khata, you can avail essential facilities like house loans, trade license or even building permits. 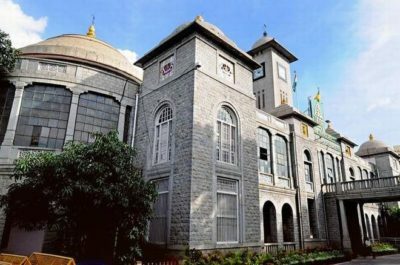 As soon as the Bruhat Bengaluru Mahanagara Palike (BBMP) was formed in 2007, the Khata concept came into action to regularize tax payments. This initiative aimed to reform the process of property tax collection and better assessment of the same. Before BBMP came into being, there were three different authorities for tax collection in Bangalore. A property registered under the ‘A’ Khata is considered to be purely legal. Such properties are the ones, whose owner has paid applicable property taxes on time to the BBMP. After a careful analysis of the property, it is provided with this title owing to certain aspects. These properties follow every real estate law and regulations laid down by the government. Once the owner receives this document, it makes him eligible to apply for various construction permits, property licenses, trade licenses, and modification in building plans. The owner can also avail required loans from banks easily. Due to the legal status of ‘A’ Khata properties, the owner can quickly sell the property or make someone else the owner without any trouble. A property certified with ‘B’ Khata document is considered to be illegal in the eyes of the government. This is due to the fact that such properties don’t abide by the rules and norms prescribed by the State Government. However, such properties thrive peacefully apart from certain ‘A’ Khata advantages which aren’t provided to them. This is because of other disputes regarding location or type of construction. Properties under the ‘B’ Khata are usually those who have minor discrepancies as far as the rules of the State Government are concerned. 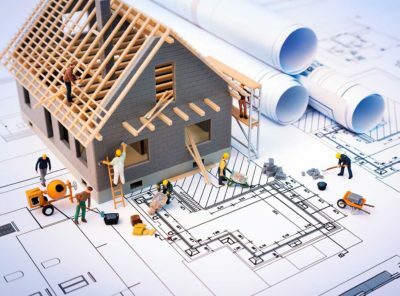 These are mainly illegal constructions, revenue land constructions, real estate with unauthorized designs, construction without prior issuance permits, etc. 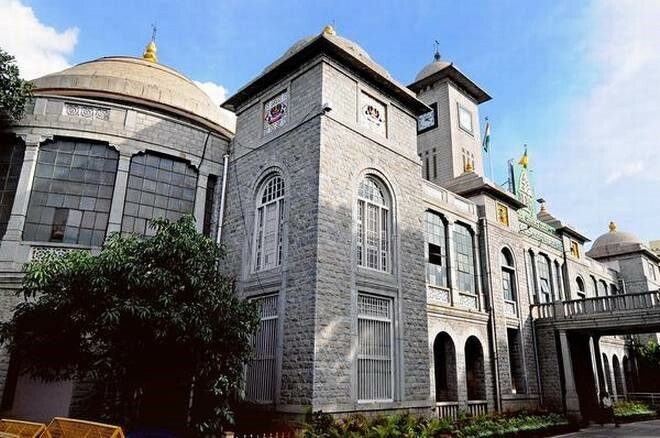 BBMP has all the right to collect the necessary property revenue from all ‘B’ Khata properties. A property listed under ‘B’ Khata isn’t eligible for the licenses issued by the government. In case of loans, only the private sector entities provide housing loan to properties under ‘B’ Khata norms. The property is eligible to be sold or purchased easily. While the ‘A’ Khata properties are completely legal and safe, the ‘B’ Khata ones need constant modifications. All the potential owners should prefer to buy an ‘A’ Khata property for it’s the safest and most reliable property available in Bangalore. Property Owners can also avail certain advantages of the ‘A’ Khata certification. 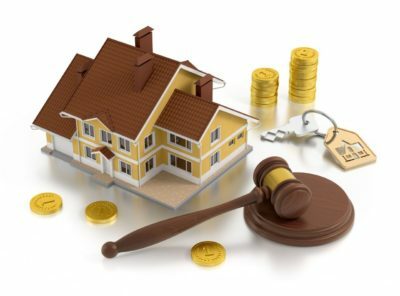 However, even with ‘B’ Khata properties, there wouldn’t be much loss except the legal advantages. In order to be an owner of a safe and reliable property, make sure to search for ‘A’ Khata certified ones. 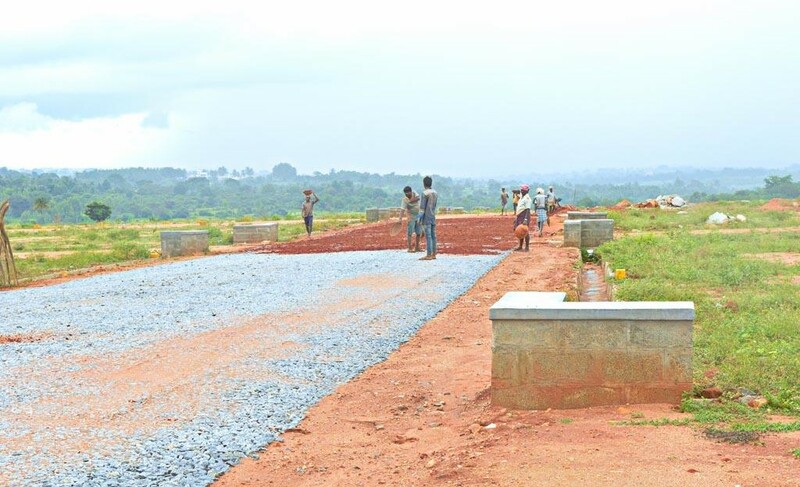 These are purely hassle-free properties and prove to be an amazing future investment. Property owners can easily avail insurances, trade licenses, and other legal permits whenever required. Even ‘B’ Khata investments are reliable. The only limitation with such properties is that the ‘A’ Khata advantages by the State Government wouldn’t be available.